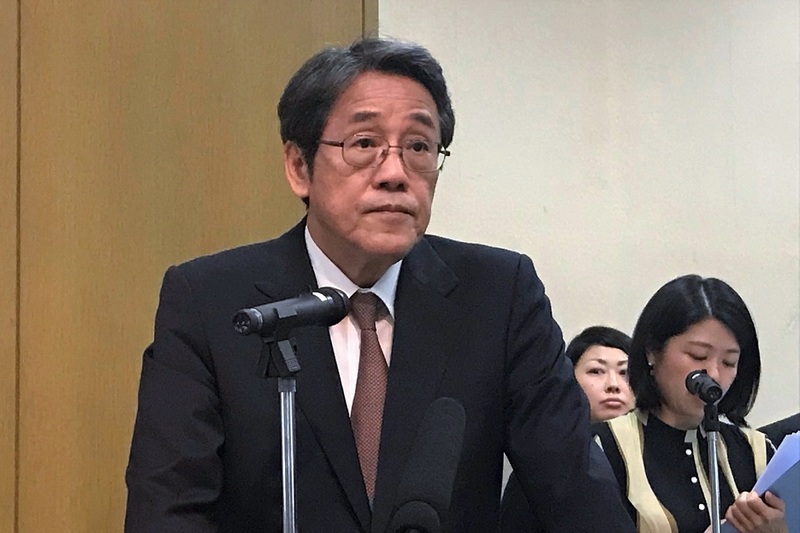 Japanese Ambassador Kunio Umeda has raised warnings about traps targeting Vietnamese students who go to study in Japan as Vietnam has the highest number of absconding students and apprentices. The Japanese Embassy in Hanoi has co-operated with the Ministry of Education and Training and Ministry of Labour, Invalids and Social Affairs to hold a conference on January 22 about studying in Japan. According to Umeda, there are 300,000 Vietnamese working and living in Japan. However, in the past three years, Vietnamese have accounted for the highest number of foreign crime cases, with more than 90% involving theft and absconding students. Umeda said many students went to Japan but they could be tricked and used by unethical brokers and firms who promised that everyone could earn good money in a shorter time. "Those firms always ask students to pay high fees for various reasons, so as a result, they come to Japan with a huge debt," he said. In reality, many people don't have time to pursue their study properly while working part-time at night. And even if they can work, they still can't pay off their debts and will commit crimes easily. He admitted that there were several Japanese firms that violate regulations and do not pay for extra shifts. Students at those firms can be charmed by promises of other jobs, hide in Japan, and tricked into organised theft. Umeda said he hoped Vietnamese students would say no to unethical firms, high broker fee and would not study abroad for some cash grabs. "It's a lie if a firm says they know the Japanese Embassy and can get visas done," he said. "For any questions, please contact with the embassy for help and support."